Every year in Monterey, California some of the most amazing, beautiful, and most expensive cars on the planet show their faces. High end and performance cars from all over the planet assemble and engage in a multitude of automobile events this week, August 15-21. Auctions, cruises, individual manufacturer events, car shows, and plenty of good food, you can see all the events on the Monterey Car Week Schedule page. Maxim magazine has shared their top 6 supercars up for auction, we will briefly share them here. You can find the full article and details here. 4. 2012 Bugatti Veyron 16.4 Grand Sport. 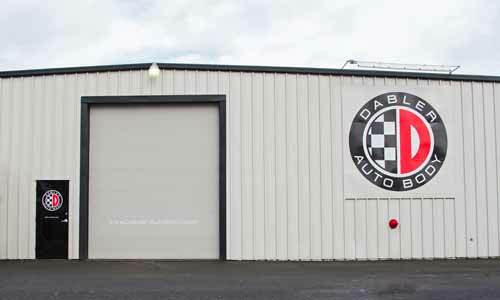 This entry was tagged ASE Certified, auto, auto body, automotive, body, frame, I-Car, I-CAR Gold Class, oregon, paint-less dent removal, repair, Salem. Bookmark the permalink.